Sliced Intro is a unique After Effects slideshow, perfect for displaying your videos or photos in a stylish and impactful way. This project contains 22, 36 images or videos placeholders, 11, 18 titles and one for your final title or logo.This, easy to use, project includes a short and extended versions. It’s a well organized project with a modular structure, so you can easy change duration. You can use any part of the project as you like. Just drag and drop your videos or images, change the text and render. Project well suited for any promo, sport slideshow, grunge extreme slideshow, modern opener, urban slideshow, special event promo. Create a modern and dynamic motivation slideshow, travel showreel, video showreel, urban video, fast paced opener, awesome animated gallery, extreme sport video, upbeat slides, fast opener, cinematic showreel, detective story, noise style opener, portfolio, urban demo reel, commercial promo, inspirition slideshow, motivation video, presentation. Make a stylish and professional animated intro video, impressive multimedia video, sport event, fashion slideshow, dynamic slides opener. Create an amazing and impactful video, use it for night party promo, action movie opener, glitch intro, magazine promo, scrolling slideshow, company presentation, extreme sport opener. Impress your friends with a professional video slideshow. Typo Slideshow is a fun, fresh and clean After Effects template. Well synchronized to the music for the most impact with clean typography and crisp transitions. A perfect intro for your TV shows, commercials, in-store displays, broadcasts, sports, fashion, products, events and promotional videos. Including 41 image/video placeholders and 39 editable text layers. Create your next professionally animated, energy filled slideshow and surprise your audience. Available in both of our most popular sizes 4K and HD. 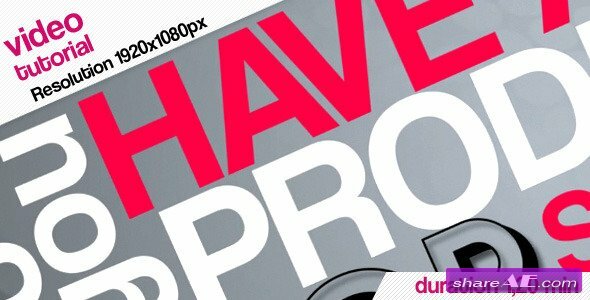 Stylish Claps Opener is a contemporary and stylish After Effects template. 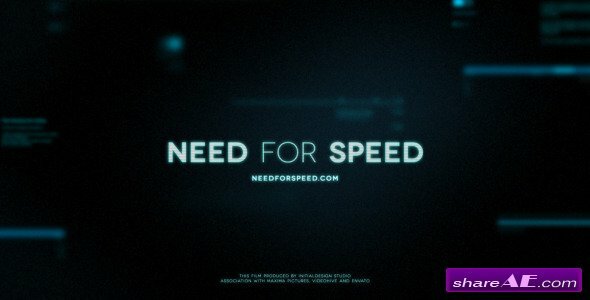 A distinctive parallaxing effect, smooth camera pans, soft light leaks and neat text animations. Including 27 image/video placeholders, 26 editable text layers and 1 logo placeholder. It's really easy to use. Perfect as an intro to your presentations and slideshows or use your travelling, friends, sports, products, fashion and events photos. Effortlessly create your next professional, dynamic and stunning video opener and inspire your audience. No plugins required. Simple Professional Slideshow is an ultramodern and clean After Effects template. 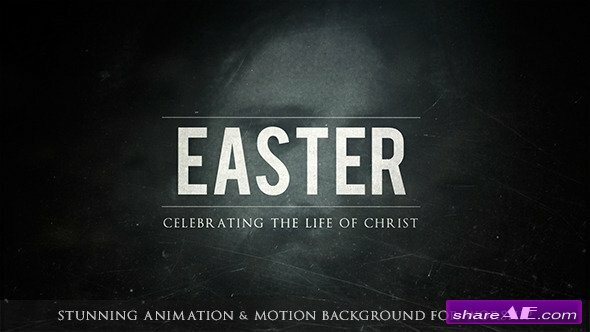 Creative and dynamically animated with plain text animations and stylized transitions. Use the custom controller to create an original result every time. Including 29 editable text layers, 30 image/video placeholders and 1 logo placeholder It's perfect to use as an intro or opener to your presentations, promotions, fashion, products, travelling, extreme sports, birthdays or holiday photos. Easily impress your audience with this energetic, fresh and stylish slideshow. New Memory Slideshow is a motivational and dramatic After Effects template. Seamlessly and elegantly animated with flowing particles and clean text animations. Perfect for your photos albums of holidays, romantic moments, anniversaries, holidays, weddings or an opener to your presentations promos and events. Including 1 logo placeholder, 10 image/video placeholders and 10 editable text layers. Simply create your next eye-catching, cinematic and inspiring slideshow. Available in 4K. New Elegant Slideshow is a modern and lovely After Effects template. With dynamically animated stokes and lines with smooth text animations and creative transitions. We'll organised and easy to reorganise using the neat modular structure. It's also super simple to edit and custom with the color controller. Featuring 8 image/video placeholders, 8 editable text layers and 1 logo placeholder. Effortlessly create your next colorful, quirky and creative slideshow and impress your viewers. No plugins required. Modern Promo Slideshow is a clean and fresh AE template. Elegantly animated with dynamic shape layers, sparkling particles, soft light leaks, crisp transitions and smooth text animations. Including 19 image/video placeholders and 18 editable text layers and 1 logo placeholder. Perfect for your friends, birthdays, events, memories, vacations, special occasions, holidays, sports, fashion and wildlife photos. It's really easy to use and edit. Simply create a beautiful and inspiring slideshow with this stylish After Effects template. Available in HD. Film Loop - Corporate is a universal and dynamic After Effects template. A seamlessly loopable and stylishly animated scrolling film strip. Including 12 image/video placeholders, 13 editable text layers and a full color controller. A wicked way to display your photos of real estate, travelling, fashion, new products, vacations, weddings, friends, nature, birthdays, anniversaries and so much more. Simply create a stunning and professionally animated video and impress your viewers with ease. Available in HD. 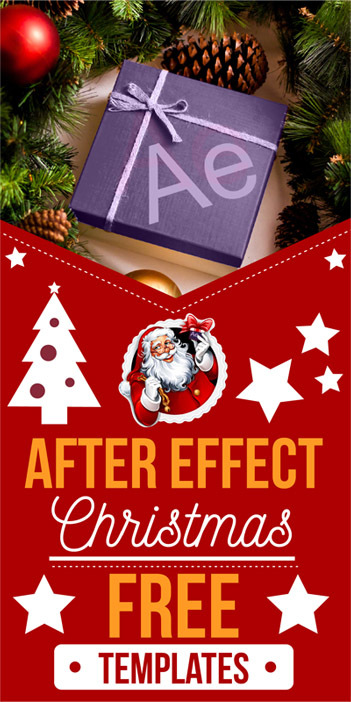 Fashion Promo is a stylish and trendy After Effects template. Dynamically animated with smooth text animations and fashionable transitions. A great solution for glamour slideshows, catwalks, photo shoots, beauty contests, presentations, modelling promos, portfolio, TV shows or introducing your new fashion range. Including 10 media placeholders, 10 editable text layers and a user friendly color controller. The modular structure lets you easily customize the order and duration to create your own unique fashion promo. Available in HD.